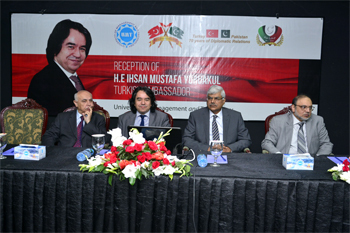 The Pak-Turkey Studies Center at UMT hosted a special reception in honor of the Turkish ambassador, HE Ihsan Mustafa Yurdukul. 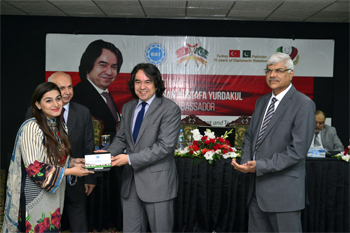 The ceremony was attended by Dr Hasan Sohaib Murad, Chairman, ILM Trust, Dr Muhammad Aslam, Rector UMT, Lt. Gen (Retd.) Javed Hassan, Director, Park-Turkey Studies Center. Turkish delegation from the embassy, faculty members and students attended the ceremony. 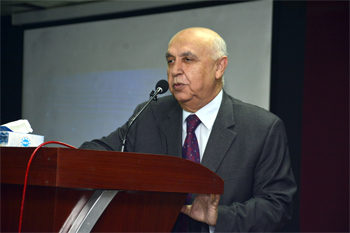 While addressing on the occasion, the Turkish ambassador expressed his gratitude towards UMT administration and Pak-Turkey Studies Center for inviting him. He also expressed his desire for promoting friendly ties between Pakistan and Turkey and stated that cordial relationship between these countries is grounded upon the mutual ties of admiration and reverence shared by the people of the two countries. He further added that there are many similarities between the culture of these countries. 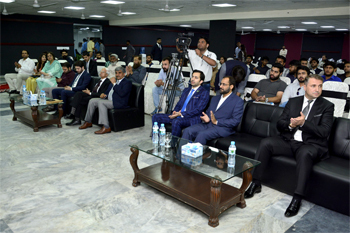 Dr Hasan Sohaib Murad, while addressing the audience, said that Pakistan and Turkey have stood together and have cooperated with each other in multifarious aspects.